awesome! 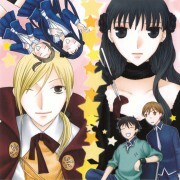 this image it's really amazing! thank's for uploaded it! They look absolutely amazing in this picture. It's sweet, beautiful, and touching. so cute and sweet! Love it! Oh wow I love this scan of them. ^_^ Adorable! Awww. That's sooo sweet. I love those guys. 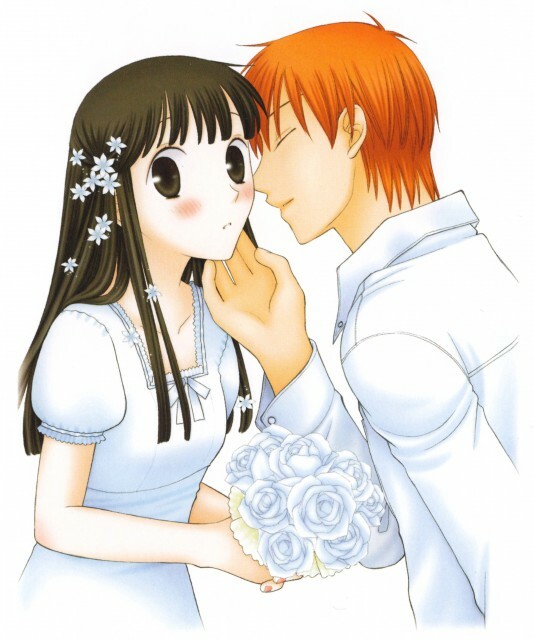 awwww so cute :) i love kyo and tohru!